In Nature we Rejoice ! Every once in a while, I get this urge to run away from the urban jungle I live in and spend some time in Nature. 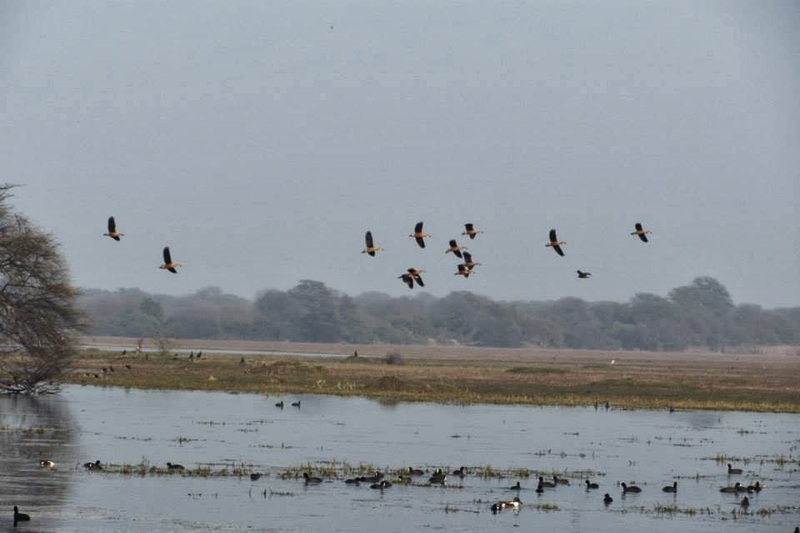 This time I decided to head out to the Bharatpur Birds Sanctuary. The timing was perfect as this is when our feathered guests from the colder regions of the world pay the sanctuary a visit ! The usual way to see the sanctuary is to take a rickshaw. Some of the rickshaw wallah have actually been trained by Salim Ali and act as fantastic guides. But we decided to do things differently. We decided to walk, to savor the natural surroundings around us at our own pace. At first everything seemed to be in different hues of brown and green. The ancient trees with their barks crumbling and brown, the leaves a monochromatic green. The water almost white, translucent and speckled with green moss. 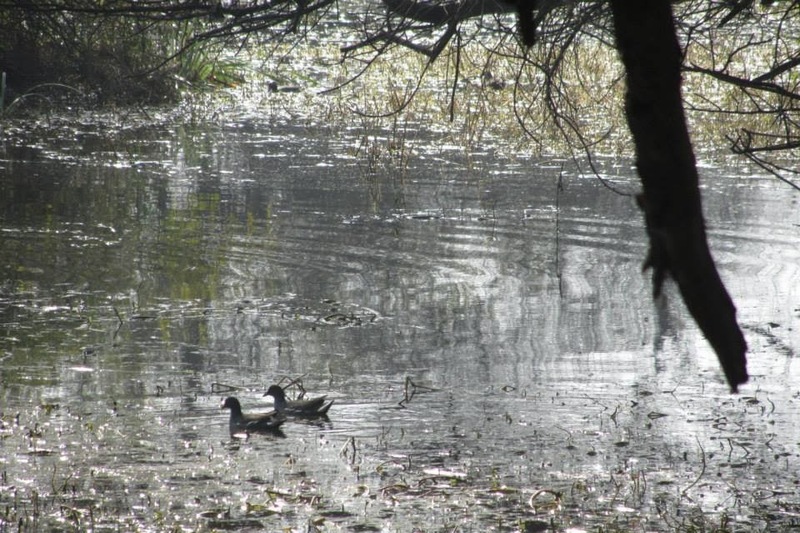 The surface of the lake seemed like some exotic green and white carpet, the moss breaking to form small emerald islands as the birds swam through it. After a while, it seemed as if our feathered guests had decided to take a liking to us, because they started to make an appearance, Slowly at first, as if they were shy and reluctant and then in groups once they had decided we were harmless ! And they added such a dash of colour to the brown and green landscape. I loved this Duck, with a bright orange rim around the eye, the tip of its beak a bright yellow, as if it had dipped it in yellow paint by mistake. The spotted brown and white of its plumage livened by a just a daub of blue. A kingfisher dazzles us with its Spectacular Blue. The Painted Storks paint a perfect picture ! We walked on through the woods, giving up the usually followed path to venture into wilder, lesser known trails. We felt almost surreal, as if we had been transported into another world, another time. We saw some pelicans sit proud and regal on a small island,as if doing us a favor by letting us click them. A little further down I saw four pelicans take flight over the water. There was something totally enthralling and mesmerizing in the way they seemed to hover above the lake, almost motionless, their pristine white wings stretched taut, their orange beaks glistening in the sun. They made a breathtaking sight framed against the perfect backdrop of green trees and the untarnished blue sky.It seemed as if they were suspended in time – till they decided to soar away in a graceful arc, leaving perfect reflections in water that was as smooth as glass. I couldn't capture the flight on camera, but the image will stay with me for a long time ! The wide expanse of the lake as well the trees and the birds had a very soothing, calming and strangely a very humbling effect on us. There is a lot we can learn from Nature about existing in harmony as also about the impermanence of things, about transformation and change. But there is also some permanence in the earth and the sun and the water, in the deep rooted trees and the birds that come year after year in a cycle unaltered over ages. The two days in the sanctuary left me totally rejuvenated. We all have different ways to deal with our turbulent life styles. But it is towards nature that I turn to uplift my spirit! In classic Ruch style - experience and poetry combined. I cannot think of a better day than today to have read this. Some rain, good weather, clean and green around and this post with its pictures, adding to it all. And Lord Byron, of course! Thank you for a lovely treat! I could not think of a better way to end this post than that poem by Byron ! Thanks for reading Sakshi, glad you liked it ! love love love the writing and the images!!! surreal poetic and making me so wish to visit!! you nailed it again darling!! Your feathered friends would be proud of your ode to them, Ruchira! Thanks for Reading Rickie ! Je baat! Ruch, it is at times like these that I wonder......why don't you write more often? Your words paint a picture of vivid imagination and rich colour. 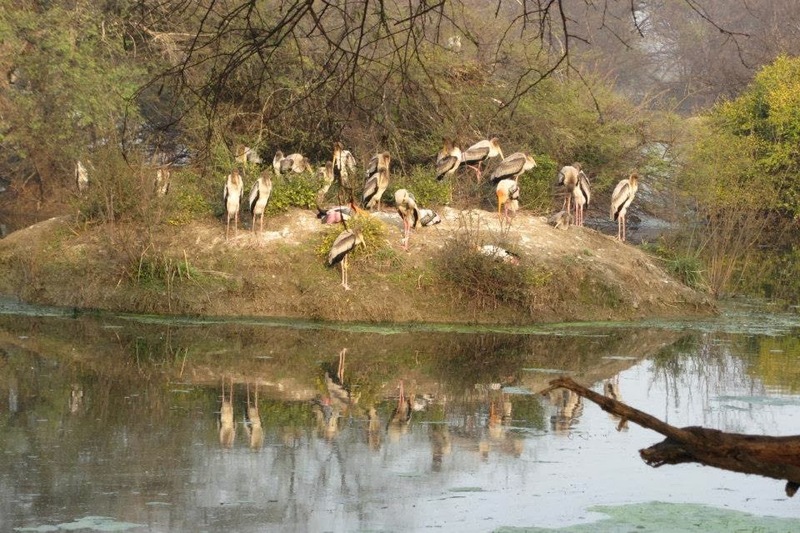 Bharatpur has now made it to my must visit list. And it is comments like this that prompt me to write more ! Thank you ! Thanks for reading Jayanti ! Though I am not much of a bird watcher but your narration kept me hooked. Nature -- absolutely, I love plants, trees, clear blue skies and lovely companions. There is no greater Bliss than being in Nature Rachna ! Thank you so much ! I am glad the post made a good start to yoru sunday ! Thank you Aditi ! And welcome here ! 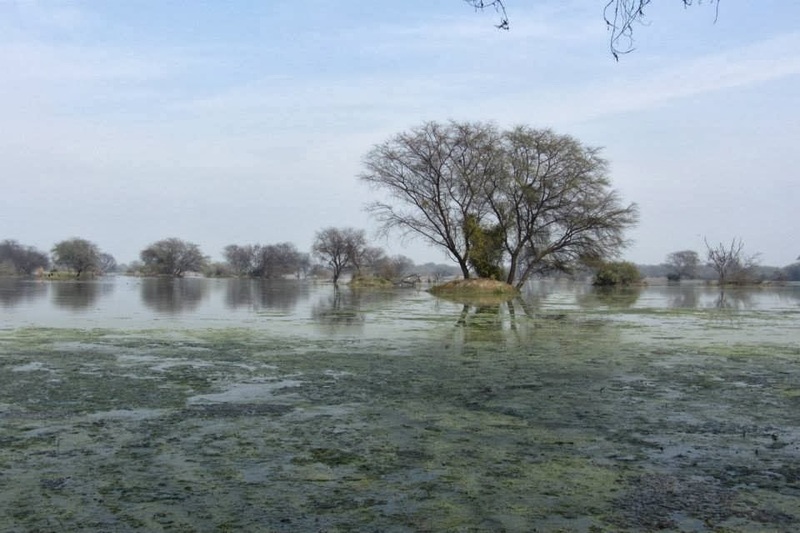 Bharatpur is way better than Sultanpur ! For me it was being there myself. Very nice post Ruchira. Ode to God's gift, mother nature. Thank you so much Arpita ! Beautiful shots! I must say lucky you that the feathered friends allowed u such nice captures.... My hubby enthusiastically bought binoculars but we are yet to spot such lovely shots! Shaivi, I was so very lucky ! 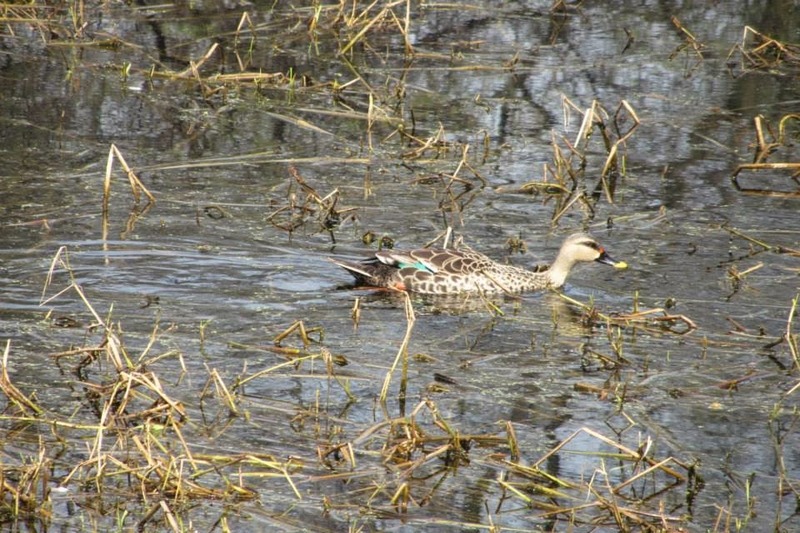 We saw 52 species of birds ! I find it hard to believe that we have such beautiful habitats here in India... that was a lovely treat! Seeta, India is a beautiful beautiful Country ! Lovely combo of words and pics I must say! Thank you Garima, and welcome here ! Thank you Dipali and welcome ! Lovely captures Ruch. Nature does have a rejuvenating effect on most. Yes it does ! Thanks for reading Alka ! Beautiful, just beautiful! I can still see the Pelican's flight in my mind's eye. They look really awesome, I agree. I am just back from watching them. Though I saw no ducks. Thank you Thank you ! I was dying for you to read this post ! Shail asked me to come here, Ruchira and I can understand why she did! I enjoyed the description you gave about the surroundings here and about the divine birds! I can relate to each and every word you have written here because I and Shail visited a similar bird sanctuary here, in Chennai and felt the same! 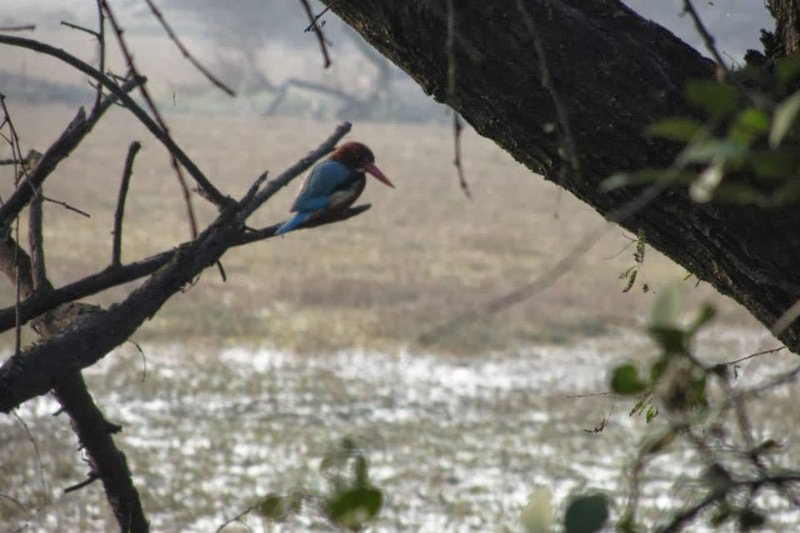 We are gifted to at least watch these rare beautiful birds in our country. As you said, we get rejuvenated visiting these places. We should do it often! Welcome here Sandhya and Thank you so much for your lovely words ! 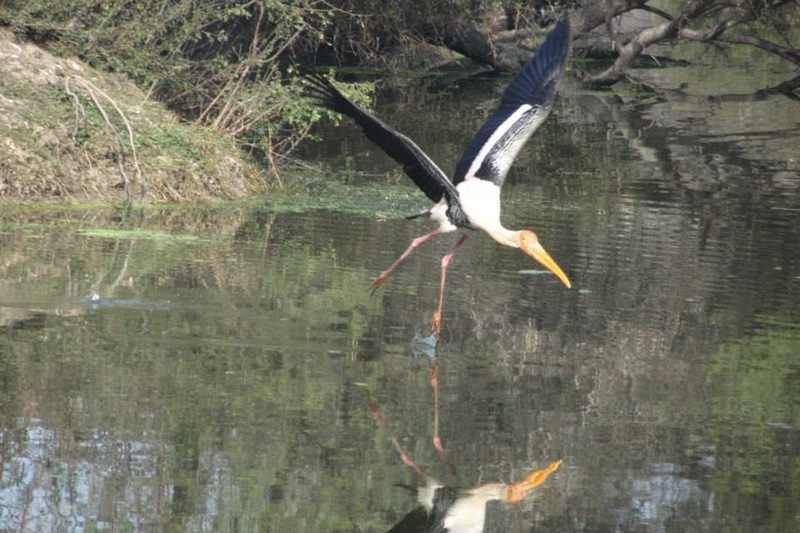 Nature truly rejuvenates us and as you say we are lucky to be bale to watch such beautiful birds in our country ! 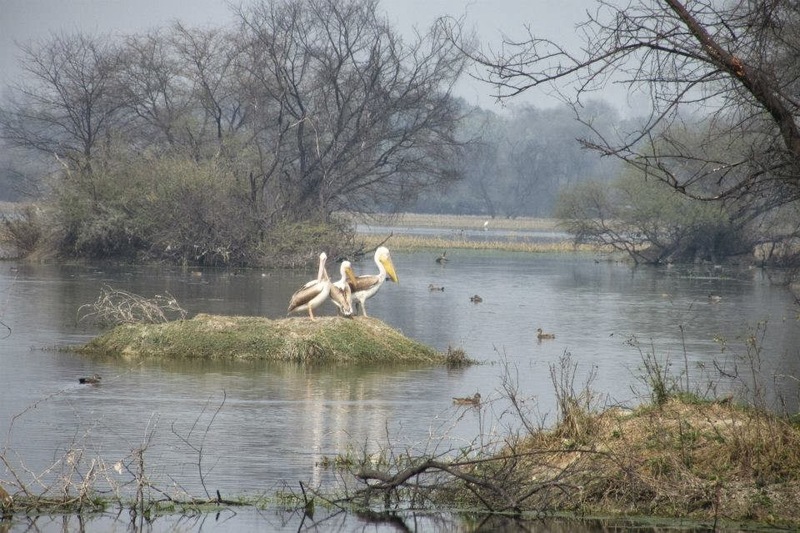 Bharatpur came alive right before my eyes.